We receive a huge amount of submissions via SubmitHub, and unfortunately cannot review all of the tracks, so we have decided to compile those tracks into a weekly segment of gems we’ve particularly enjoyed. 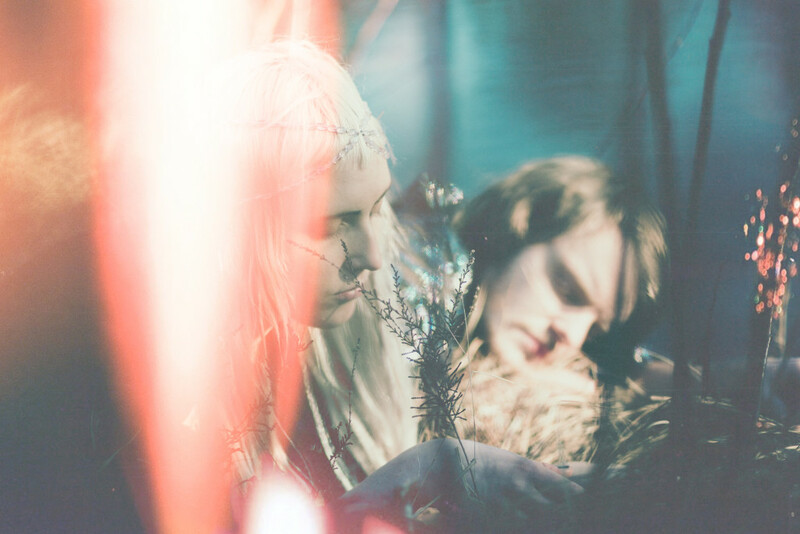 Swedish electro-pop duo Dream Lake share the dreamy ‘Midnight Sun’. This song perfectly encapsulates the airy, long days of light during the summer in Sweden, with dreamy vocals and romantic keys. 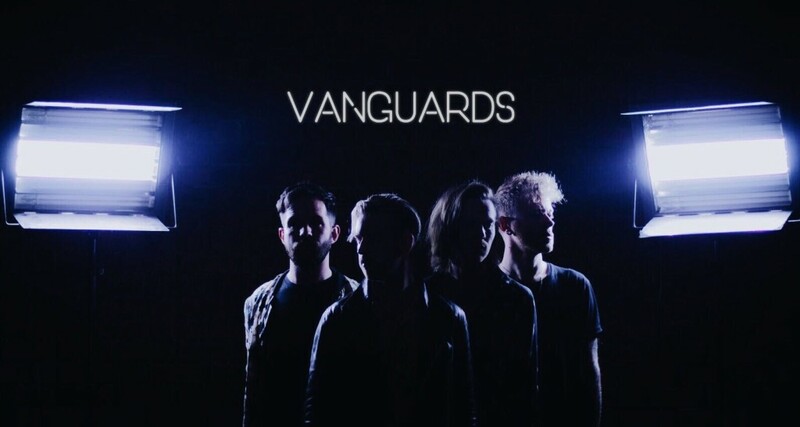 Vanguards are a indie pop focused four-piece from Brighton. ‘Rosie & The Blackheart’ is a bittersweet love song that echoes 80’s guitar legends. The track was recorded live and produced by Steve Harris (Kodaline, Dave Matthews, Kaiser Chiefs). US-based Tigers and Thieves share ‘Change Your Mind’, an indie rock track that has all the markings of a hit, despite being recorded in their garage studio. It’s been mixed by Brian McTear (The War on Drugs, Sharon Van Etten, Local Natives). 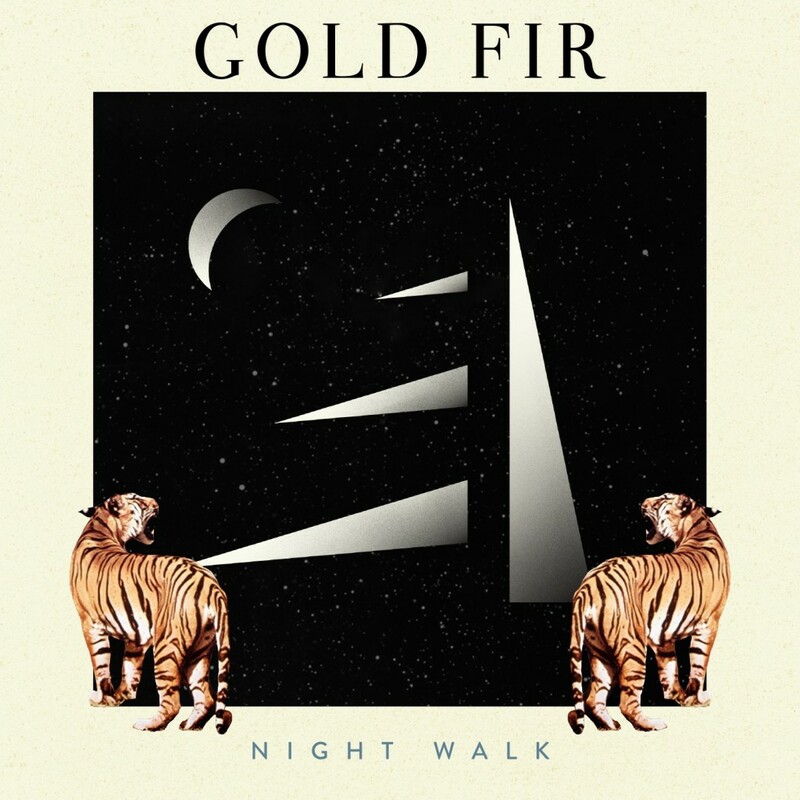 Despite what the name suggests, London duo Gold Fir (aka James and Mabel) play funky tracks for our immediate pleasure, day or night. Their music is full of sass n soul, and is definitely bold. Songstress, Someone is shaking off her cutesy appeal with a more earthy sound on ‘Say Something’. Jangling beats sway nicely alongside upbeat guitar riffs and catchy vocal leads. 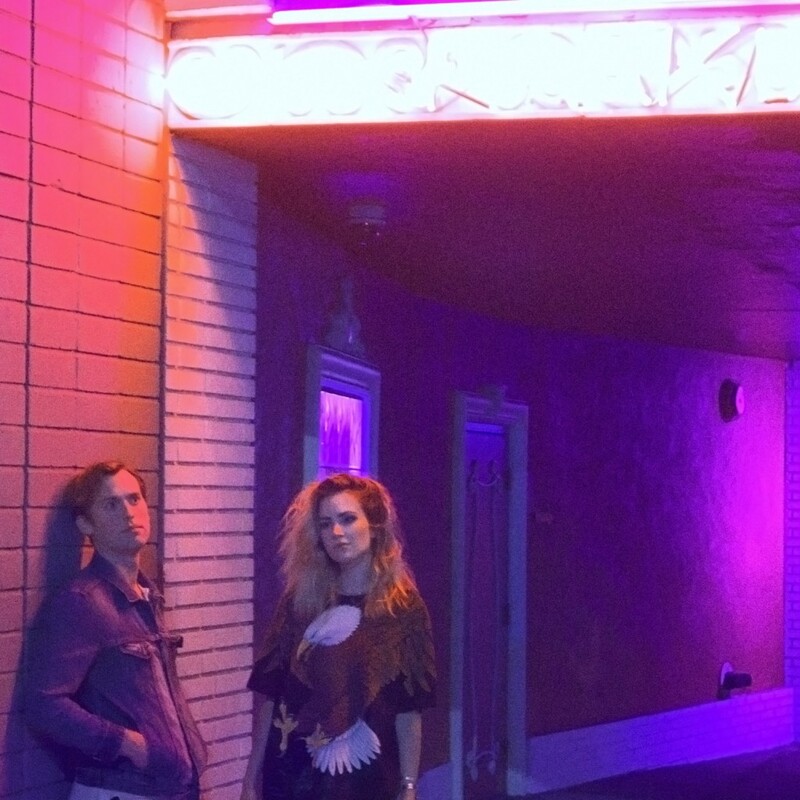 Los Angeles-based pop duo ALKE release ‘Without You’. 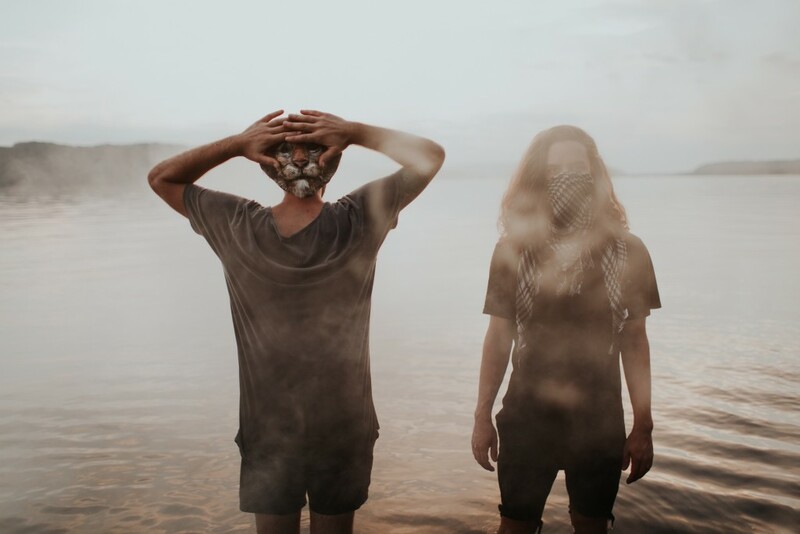 There is no denying the obvious chemistry shown between Jameson Flood (production, guitar, keys) and AK Karrasch (vocals) on the track as it explores love versus independence. 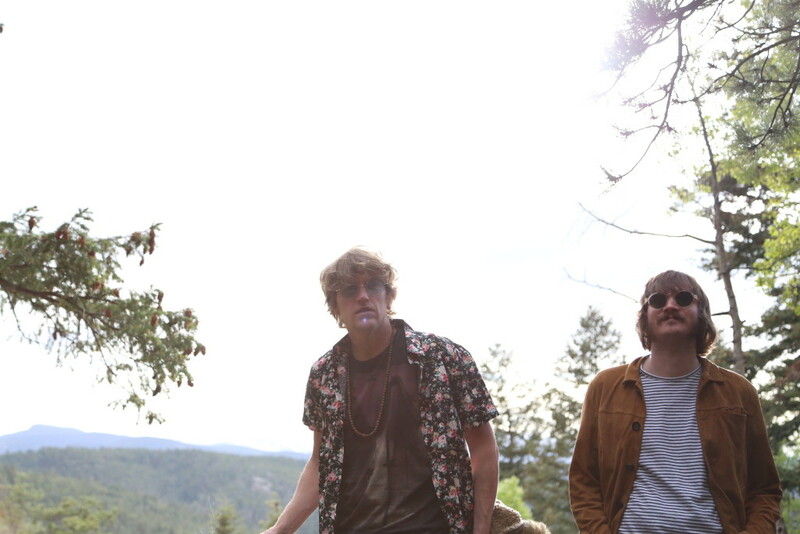 Australian/US duo Vox Eagle share the glistening ‘Sweet Temptations’. It’s a song about late nights out on the town and those sweet temptations that you may (or may not) encounter. Expect their EP to arrive next week. DVWEZ (pronounced “Dames”) is making a stand for independence, all the while giving into strong desires. Lush R&B melodies breathe over unique alt-electro soundscapes in ‘Giving Into Us’. 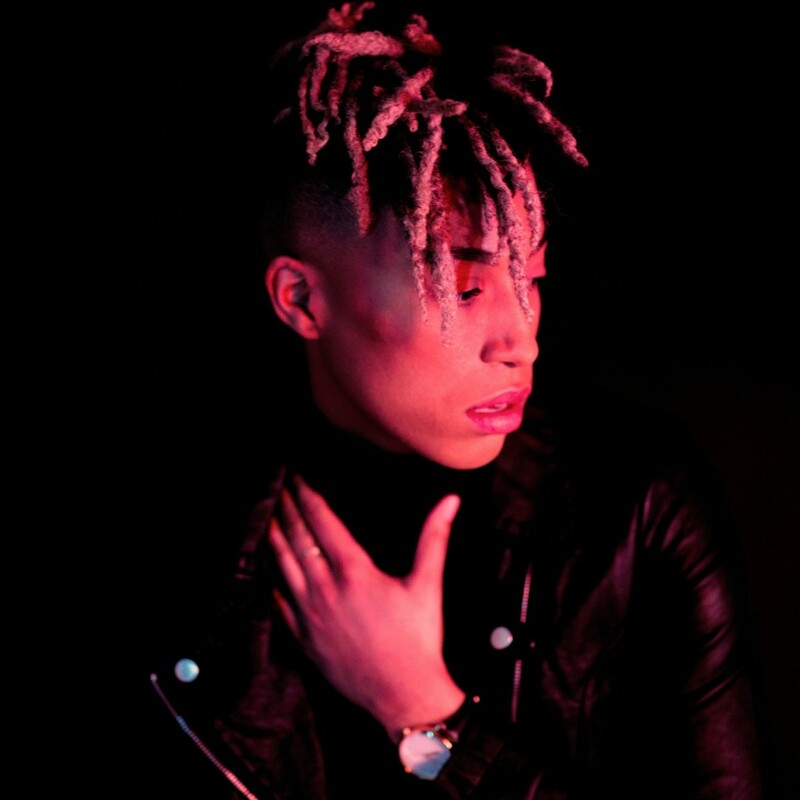 Newcomer Saro continues to produce dark pop music. 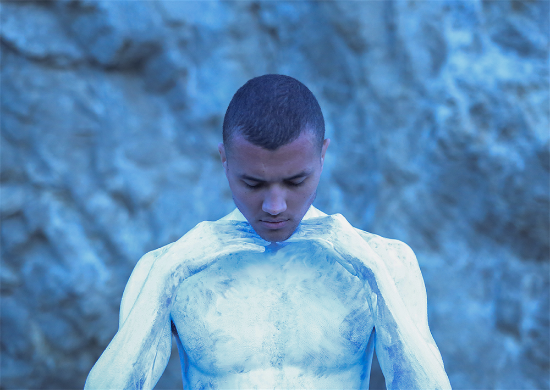 His new track ‘Eyelids’ is delicately produced with its brooding falsetto vocals and a soft touch of melancholy.